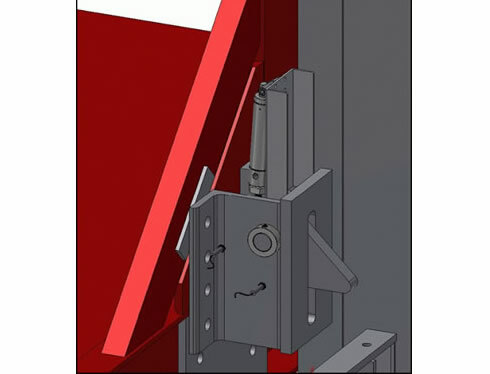 The ANSI/ASME B-20.1 code requires that the VRC be guarded so as to prevent injury from inadvertent physical contact. In other words, there needs to be protection from material falling or protruding from the VRC carriage. 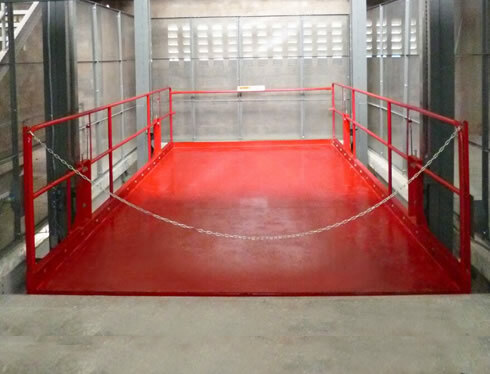 Your basic VRC carriage has 42” high pipe rails on the non-operating side(s) and snap chain(s) across the operating (loading / unloading) end(s).The floor of the carriage is typically painted steel plate, either smooth or diamond tread. Flattened expanded metal carriage side guards (48”, 60”, 72”, or full carriage height). Galvanized tread plate carriage side guards (48”, or full carriage height). Painted sheet metal carriage side guards (48”, 60”, 72”, or full carriage height). 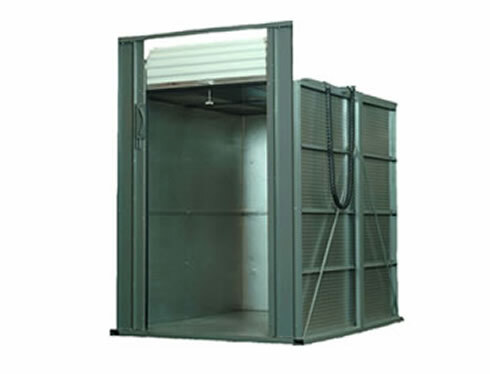 Our exclusive, fully enclosed ArmorCar™ carriage with galvanized tread plate floor and walls, roll-up doors, and an expanded metal roof. Flattened expanded metal carriage roofs, used on full load height guarded carriages. Galvanized tread plate carriage floor. 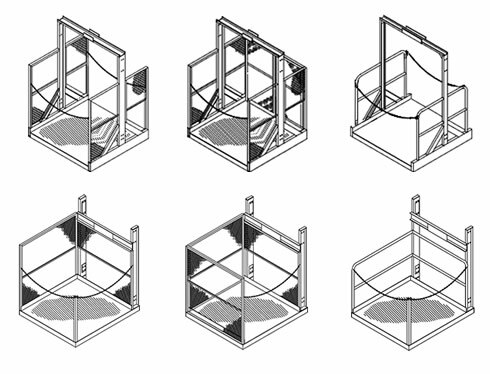 Various carriage mounted gates and load stops. Wildeck sales staff is available to assist you with this. 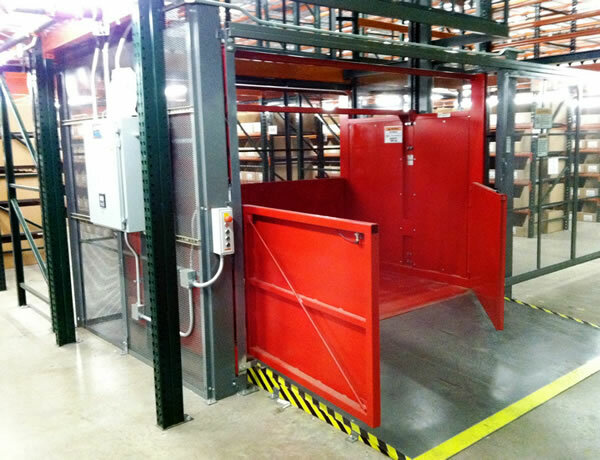 Wildeck also has a broad range of VRC carriage options that can provide the level of guarding that your application requires.